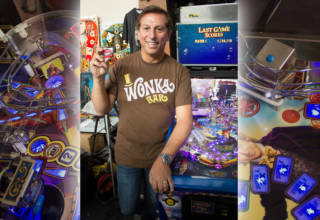 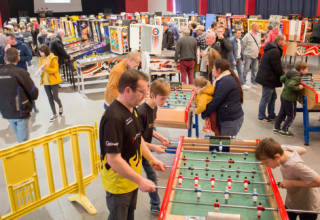 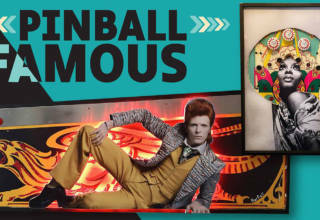 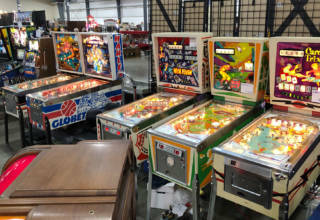 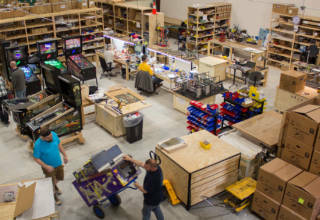 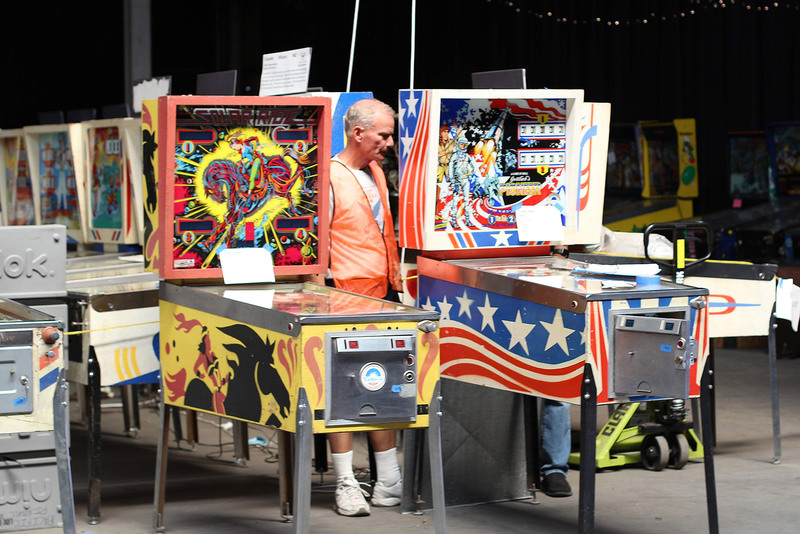 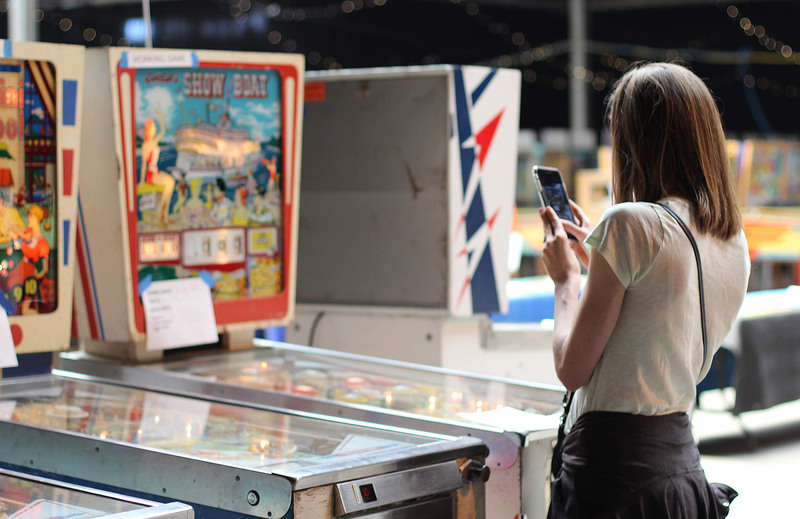 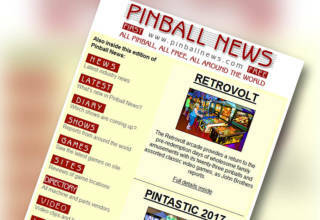 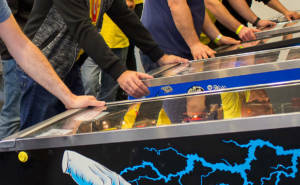 Following their initial sale of surplus and duplicate titles from their huge collection of around 1,300 machines back in June, the Pacific Pinball Museum is organising a second sale later this month. 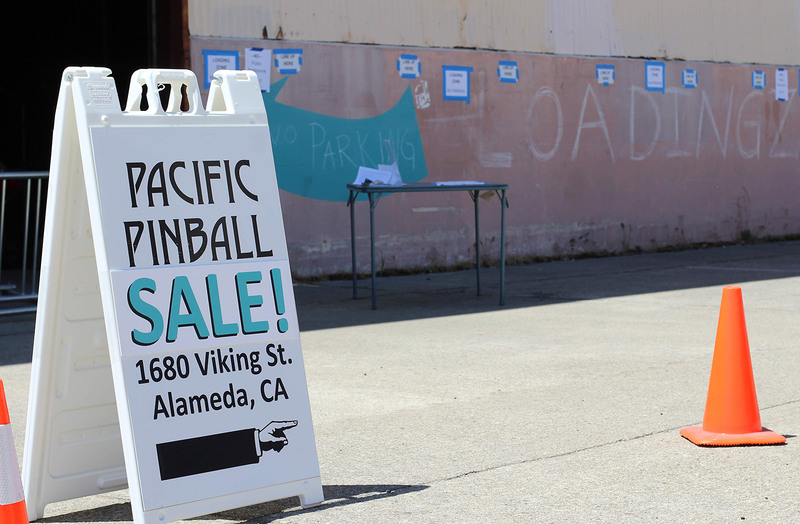 As last time, the sale is being held at the Museum’s annex, located at 1680 Viking Street in Alameda, California. 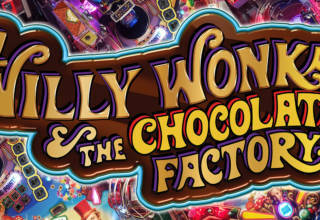 The date is 27th October and the doors will open at 9am. 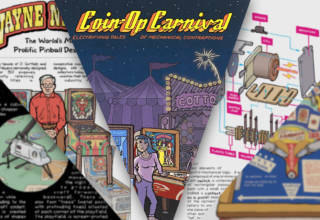 The list of titles available and their conditions will be published one week today, on 15th October, at the Museum’s website. 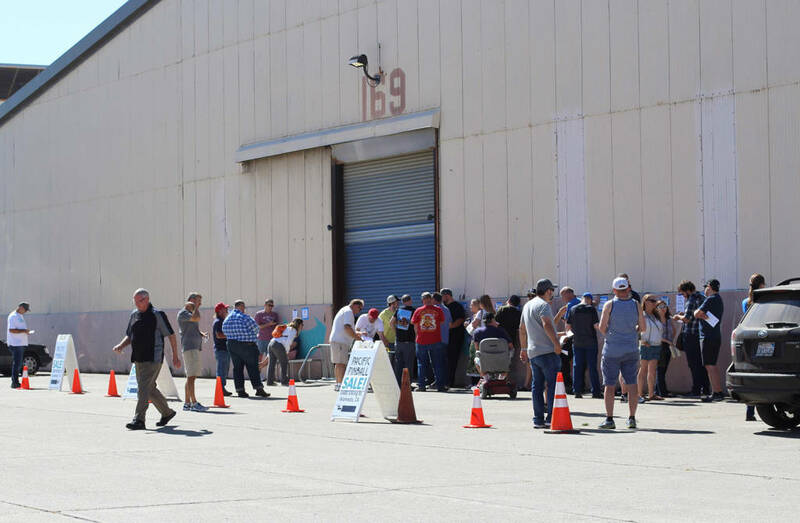 Prices were priced to sell last time with machines in a variety of conditions from ‘poor’ to ‘very good’, so interest in this second sale is expected to be high. 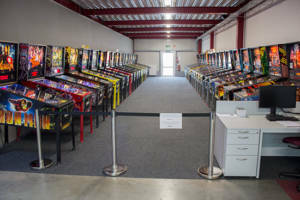 A 9.5% sales tax is added but there is a 10% discount for purchases of three machines or more. Purchases can be left at the Museum for up to thirty days after the sale while shipping is arranged, but after that they will be resold.